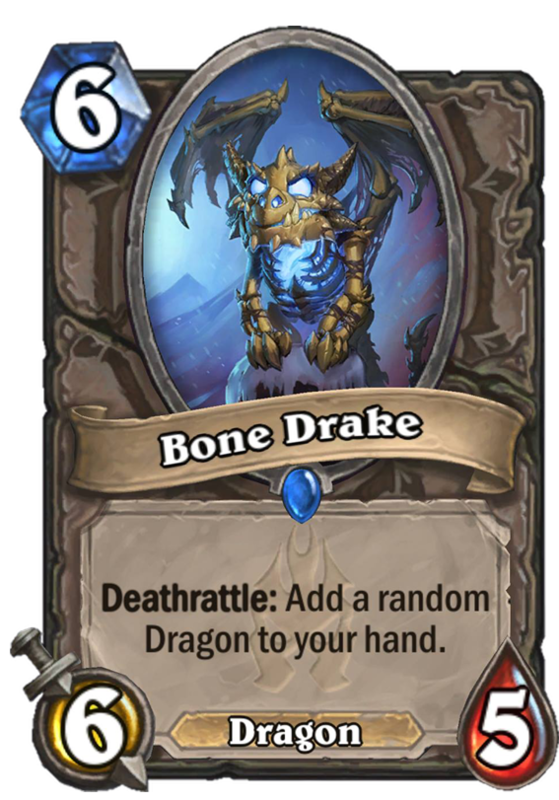 Bone Drake is a 6 Mana Cost Rare Neutral Minion Dragon card from the Knights of the Frozen Throne set! Rating: 4.3/5. From 1391 votes. 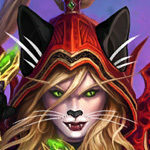 I can see the new drag priest package being netherspite historian, draknoid operative, primordial drake and bone drake. Add a small nzoth section with cairne or any new deathrattles. Finally add in typical priest spells and lyra. Could be a me who deck. I don’t know what people say about dragon being tier 2.I have a solid 60% win ratio with it.Hardly loses to jade druid if they draw insane or quest warrior with like quest complition at first ten cards. This card is amazing and easily replaces book wyrm that is really defensive card. Vagita its so cute! Can I keep it!? 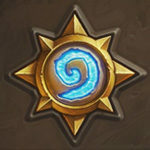 Will a N’zoth dragon Priest work? In wild, you have Chillmaw, so possibly there. I don’t think so pre rotation dragon priest had nice early game dragon synergy. i would like too see 2 or 3 mana decent dragons. for 3 mana there is a minion better then a dragon , right now dragon priest is solid tier 2 , to make it tier 1 it only needs op cards which it isnt this one since dragon priest doesnt run out of gas easy. How long must these puns drag on? This post has really flown away from us. I’m glad that there are so many puns on this scale.